The next-gen Creta has debuted as the all-new ix25 at the Auto Shanghai expo 2019. In the new generation, the small SUV gets some more muscle and design cues from the flagship Palisade SUV. Inside, there’s a brand new design that seems inspired by Tesla with a massive central screen. 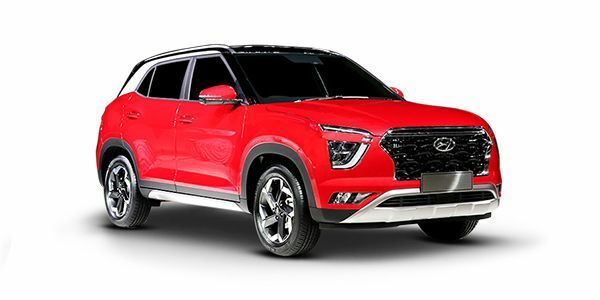 For India, the Creta 2020 is likely to be offered as a 5- and a 7-seater. There’s no confirmation on the engine options for the India-spec car. But, we’re expecting a pair of 1.5-litre petrol and diesel engines, with both manual and automatic transmissions. Hyundai India could debut the Creta at the 2020 Auto Expo, and announce prices shortly after. The next-gen Hyundai Creta is likely to be priced between Rs 10 lakh - Rs 16 lakh (ex-showroom). Share your experiences with Creta 2020? Q. Is it right to buy creta now or should I wait for sometime for the upgrade to come.